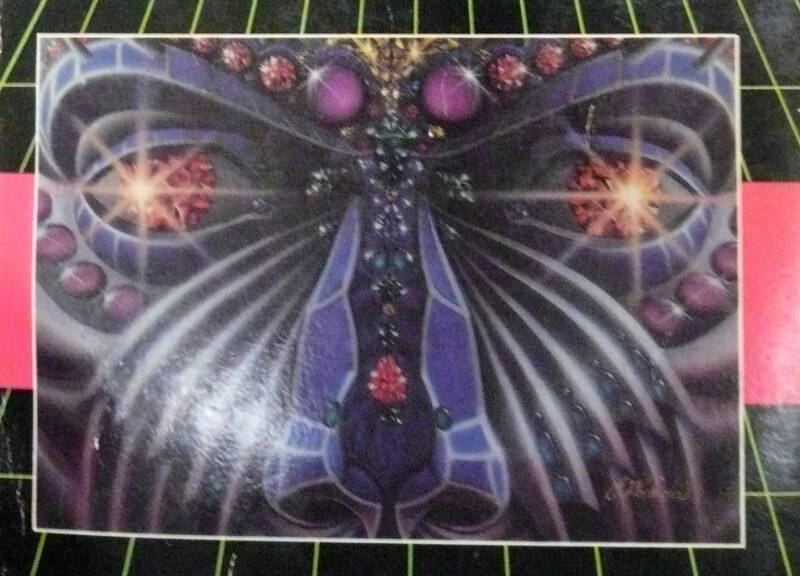 At Chemistry Blog, Nick Uhlig explores the chemistry of William Gibson's classic novel Neuromancer. Only the finest Brazilian Dex for me. 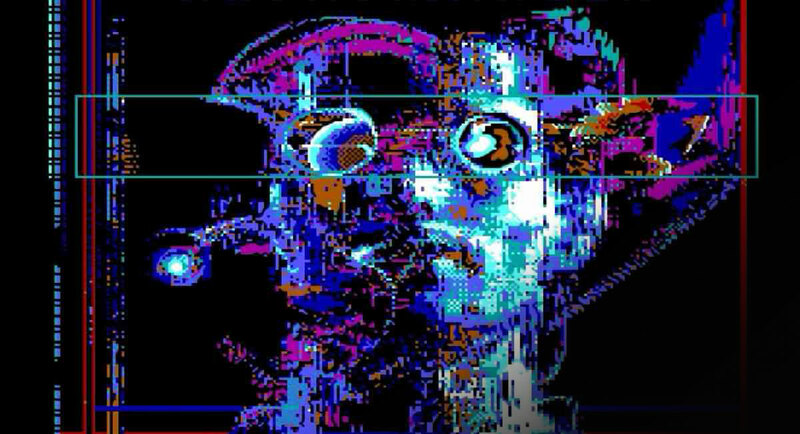 Watch the short film adaptation of William Gibson's "The Gernsback Continuum"
NSFW: Tomorrow Calling (1993) is a short film adaptation for television of William Gibson's 1981 short story "The Gernsback Continuum," from the seminal cyberpunk anthology Mirrorshades (1986), edited by Bruce Sterling, and Gibson's own Burning Chrome (1986) collection. Directed by Tim Leandro, Tomorrow Calling was first shown on Channel 4 in the UK. 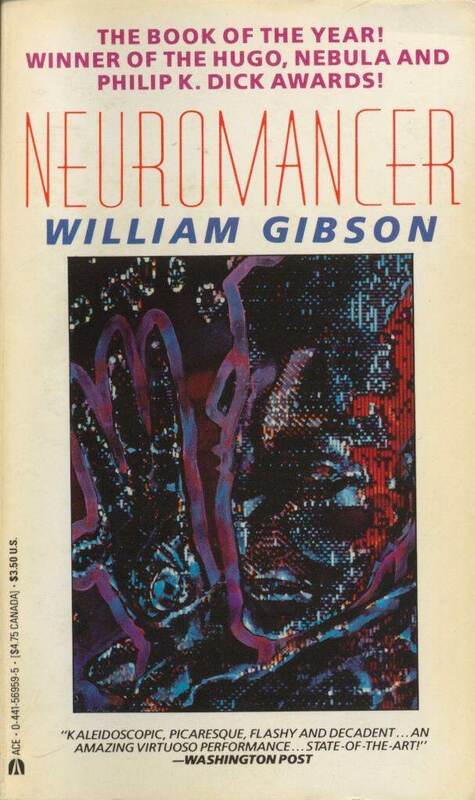 In The Guardian, William Gibson describes his experience writing his first novel, Neuromancer. I was 34, a first-time parent, married, a recent university graduate with a BA in English literature. I had published a few (very few) short stories in Omni, a glossy magazine from the publisher of Penthouse. Omni paid around $(removed),000 for a short story, a princely sum (particularly when compared with science fiction magazines – digest-sized, the traditional pulps – which paid perhaps a 10th, if that). Omni left me no choice but to write more. Before The Matrix, there was this, starring Beat Takeshi and Keanu Reeves. Cyberpunk's truest vision lurks not in gnostic fantasy but in the cheap mediocrity of corporate power.